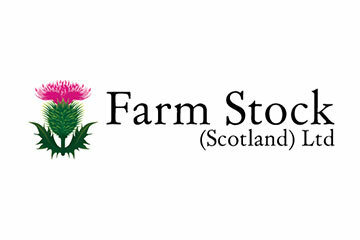 Farm Stock (Scotland) Ltd - 20 years in the trade. 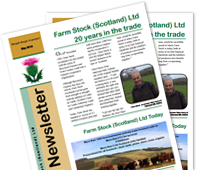 Farm Stock (Scotland) Ltd is a farmer owned, livestock marketing co-operative dedicated to maximising returns to livestock producers. 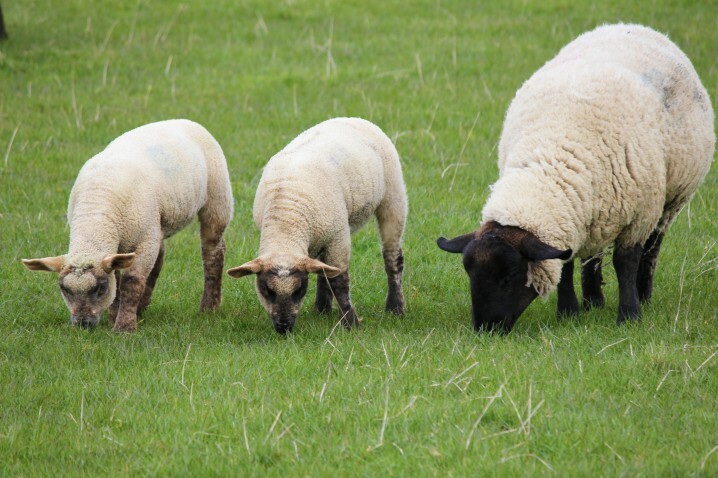 Based in the Scottish borders and operating throughout central and southern Scotland, it is owned by seven regional livestock marketing groups – Scott Country Lamb, Lothian Lamb and Beef, Galloway Lamb, Ayrshire Country Lamb, Caledonian Organics, Border Counties Primestock and The Milk Suppliers Association. With well over 1000 participating farmers, Farm Stock is the largest single co-operative of its type operating within the Scottish livestock industry handling large numbers of both sheep and cattle with an annual turnover approaching £20 million. 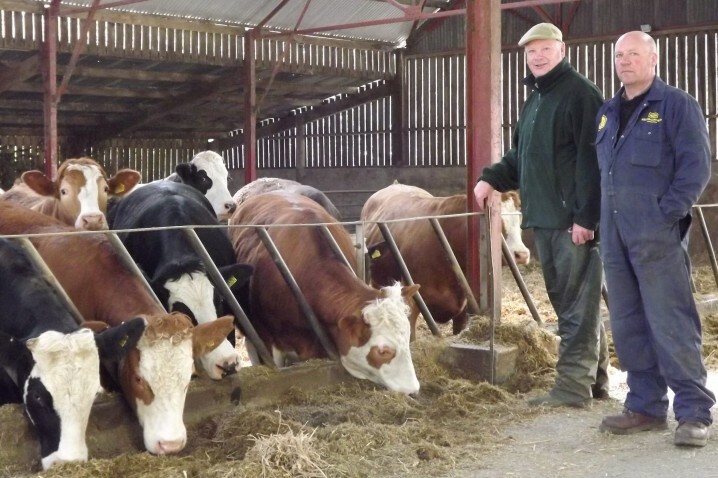 As a farmers’ co-op Farm Stock’s role is to ensure that producers achieve the highest possible net returns by maximising livestock prices and by minimising marketing costs. 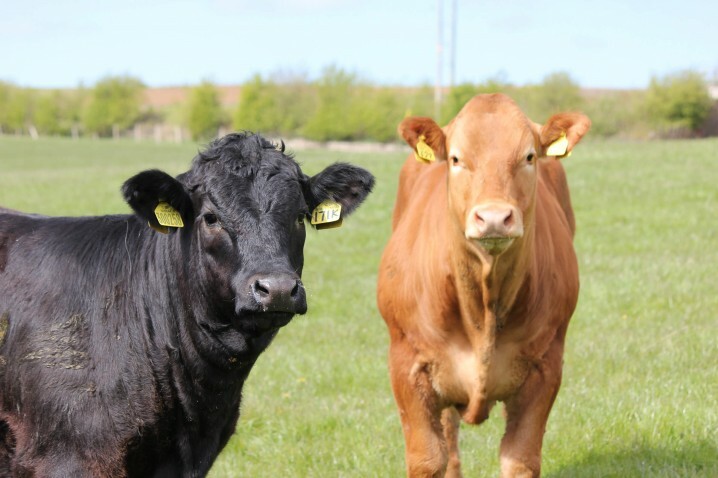 Prime stock are marketed on a deadweight basis to a UK wide network of abattoirs and store and breeding stock are traded direct from farm to farm. Store and breeding stock wanted and available for sale. View and download our 2017 newsletter in PDF format.